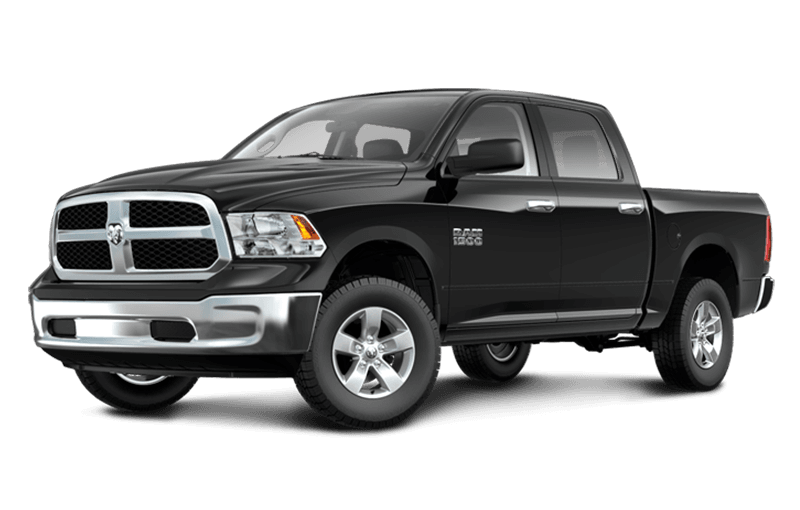 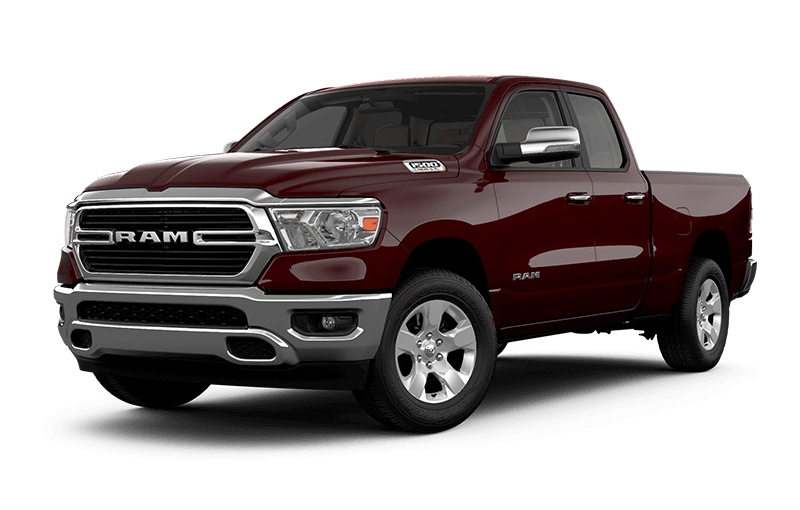 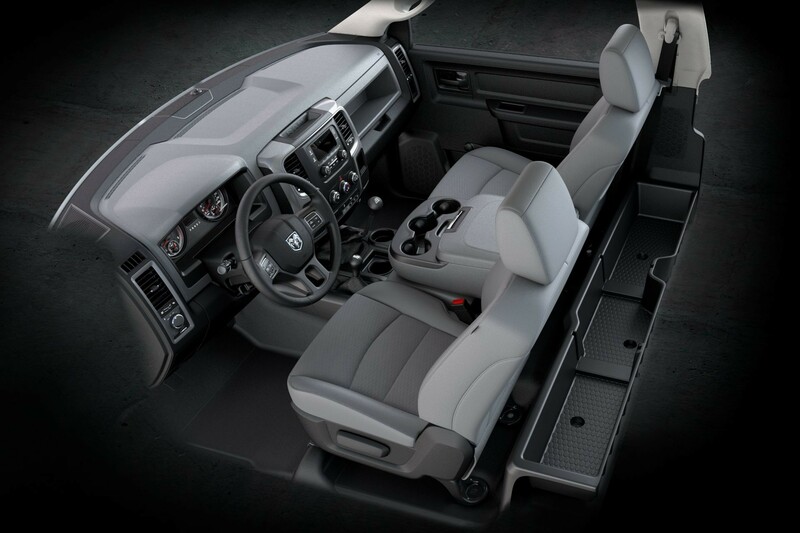 The Ram Chassis Cab is designed to let you personalize a workhorse that works for you. 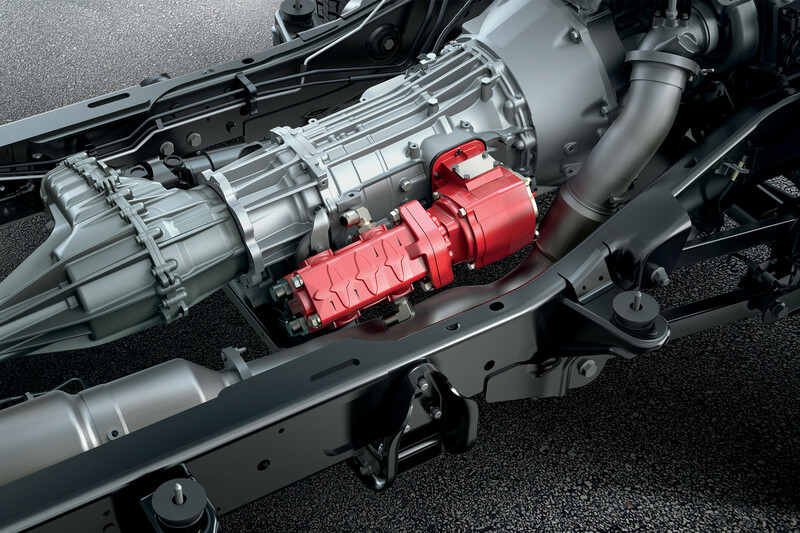 Centrally located auxiliary switch bank offers convenient control of key vehicle systems, including your aftermarket additions. 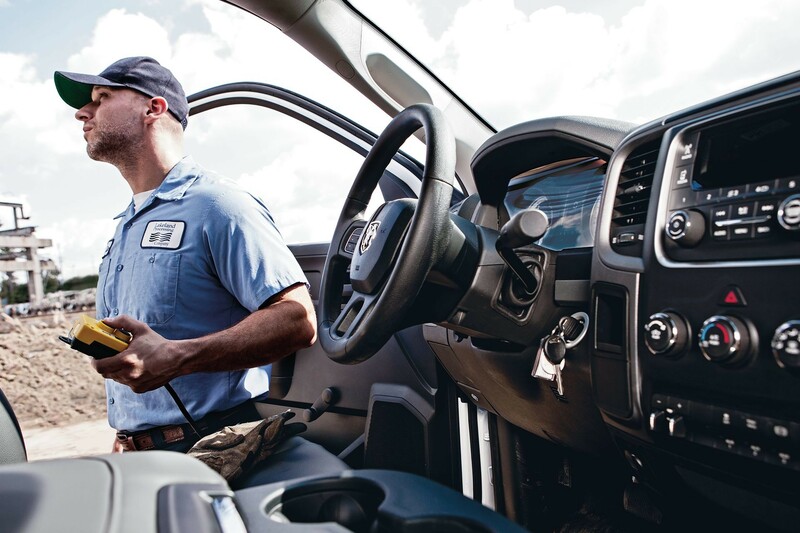 The latest technology lets you stay connected and work smart.